We can tailor our training to meet your exact needs. We teach safe and efficient driving methods by developing driving aptitude and safety awareness. Create top quality drivers and safeguard your business. 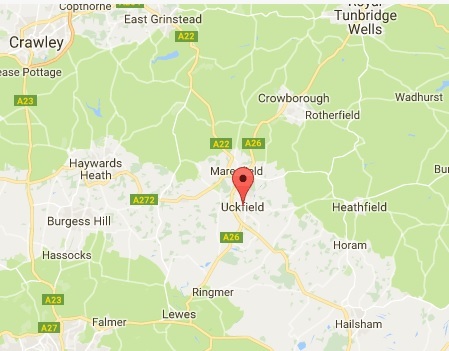 Uckfield Logistics Training Services is one of the leading driver training and consultancy businesses in the UK. 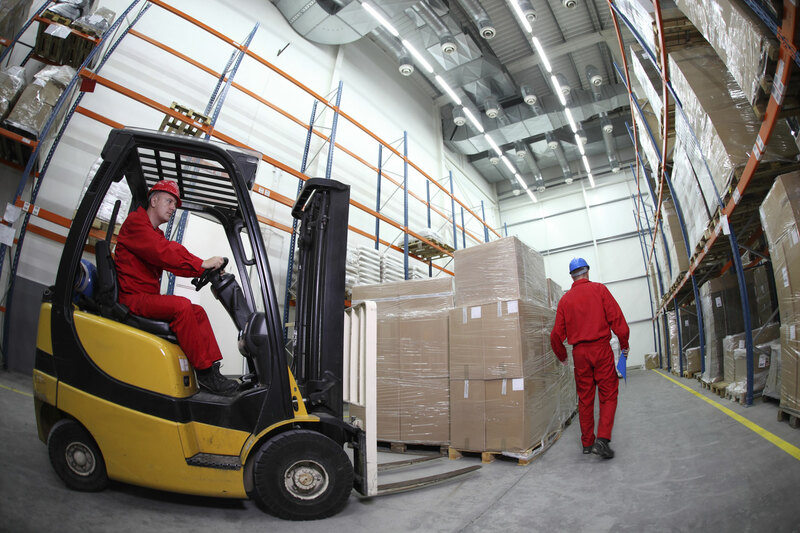 We understand how important it is for your business to have top quality drivers. We cover Kent and Sussex area. In-house and course venues available. 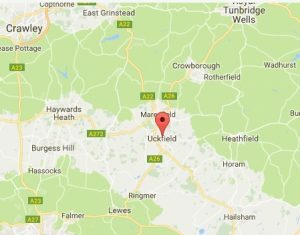 Dave has founded Uckfield Logistics Training Services with over 30 years experience in the industry – you can trust ULTS and have confidence that the training results in a confident driver for life. ULTS is founded on family values. We operate with respect, patience and honesty and treat our customers as we would want to be treated with understanding of your needs and business challenges. Our business is built on reputation and we are proud to have worked with some of the South East’s most respected firms.